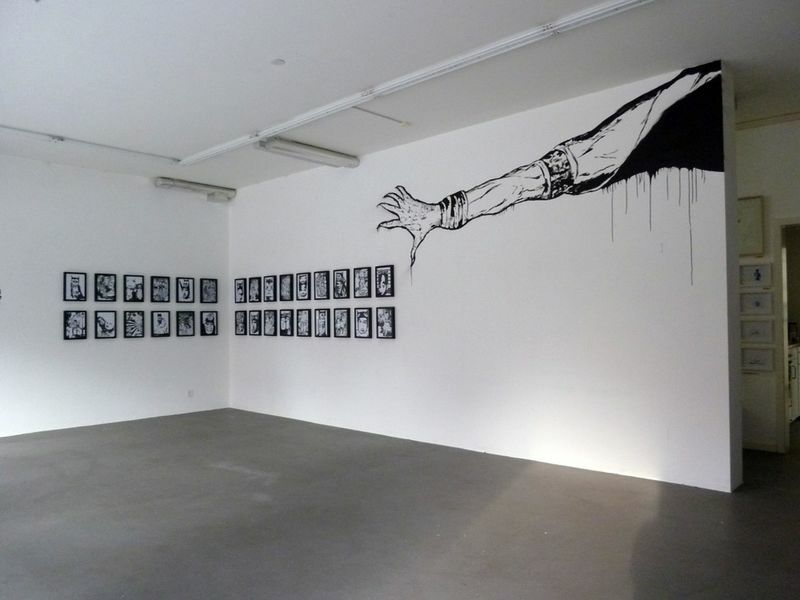 GUILLAUME DAEPPEN’s gallery for urban art is located in the city of Basel, Switzerland. 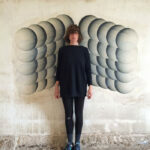 Since 2006 the gallery focus on a generation of young artists working essentially with new medias. 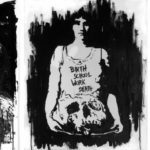 With the show BORN TO BE PUNK (2009) the gallery confirms his new direction and continues to develop his programm and to question the concepts Street, Urban, Post Punk, Skater Art as well the relations between art, fashion, illustration, design, music and photography. Since 2015 a permanent space is dedicated to prints, underground cultural publications and hard-to-find fanzines. Urban art is a style of art being inspired by urban architecture or urban life style. 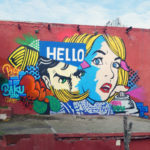 Urban art represents a broader cross section of artists that as well as covering street artists working in formal gallery spaces also cover artists using more traditional media but with a subject matter that deals with contemporary urban culture and political issues.